Learn to count the special things in life. Practise your numbers and celebrate what really matters. One house – a home for the family. Two parents, who love their children dear. Seven beautiful butterflies, nine squares on Grandmother’s quilt. Ten wooden toys that Grandfather built. 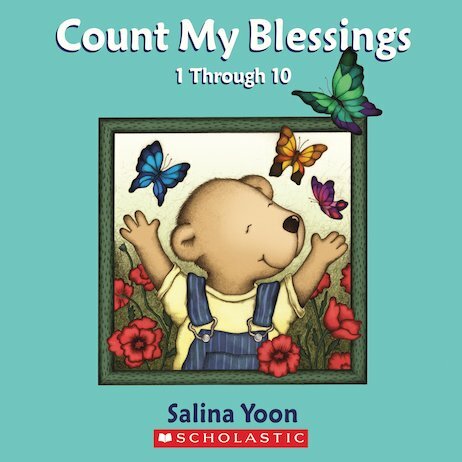 This sweet story helps you count objects and read numbers. Best of all, it will remind you to count your very own blessings.